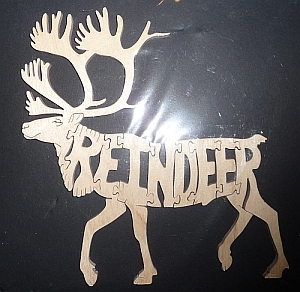 Send us an e-mail and we can see what we can do. 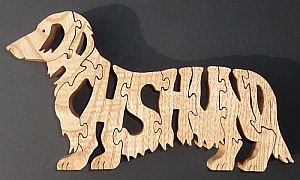 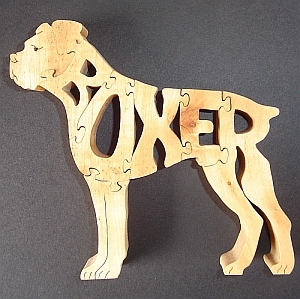 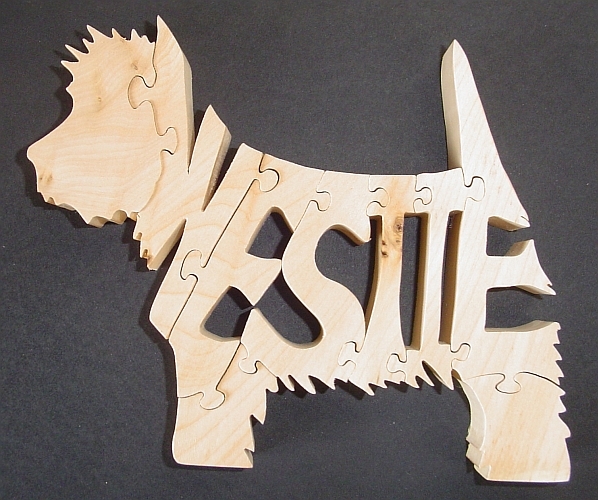 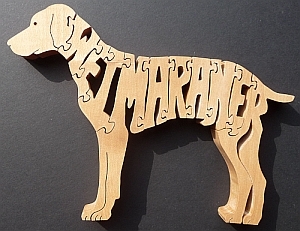 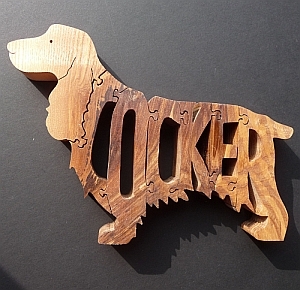 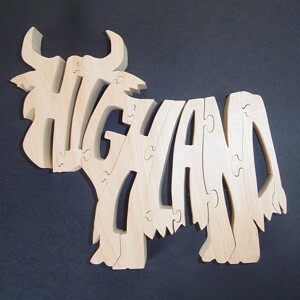 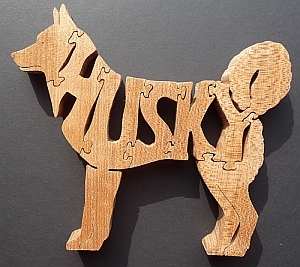 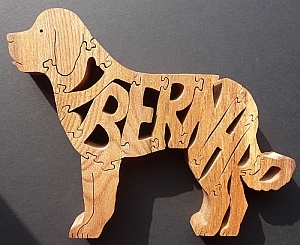 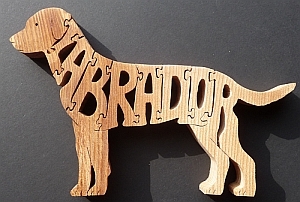 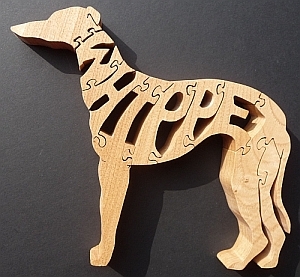 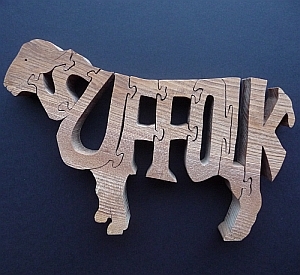 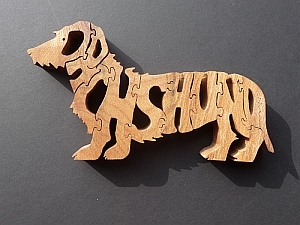 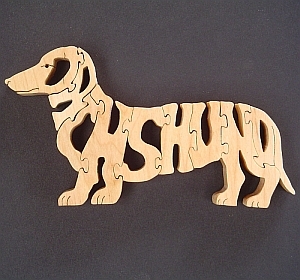 Some puzzles designs can be customised with your animal's name. 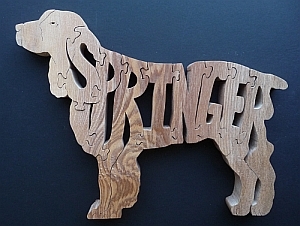 Please Email Us if you would like to order one.